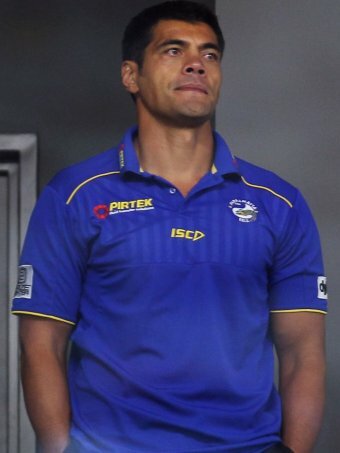 AFTER a torrid two seasons in charge Parramatta and coach Steve Kearney have finally parted ways. Parramatta have won a another match in the NRL. It has been a long season for Parramatta fans (which includes me) and though this was a clash of the cellar dwellers in the NRL competition, a win is a win. It was just a win. 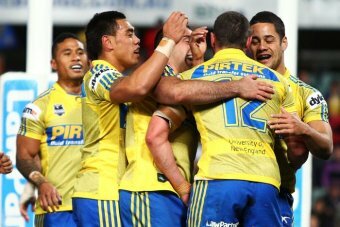 The Parramatta Eels were trailing 18-6 at one point, but have stormed back and won in golden point (extra time) time, with a field goal sealing the win (on Sandow’s third attempt). So just a win… but a win is a win.